Introduction: Abu fans buckle your seatbelts. 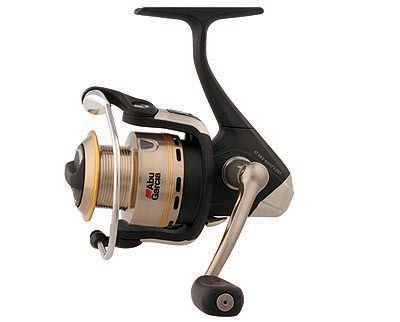 TackleTour has gone undercover again, and this time we have come back with a wealth of information on the new pre-released upcoming Abu reels. For those of you that have been yearning for a fresh low profile baitcasting reel from the Swedish brand, your wait is almost over. Revo S: Buckle up, the ride's just getting started! We almost fell out of our chairs the first time we got a glimpse of the new Abu low profile Revo series. These reels look downright wicked, and from the looks of things will successfully modernize the company's baitcasting lineup. 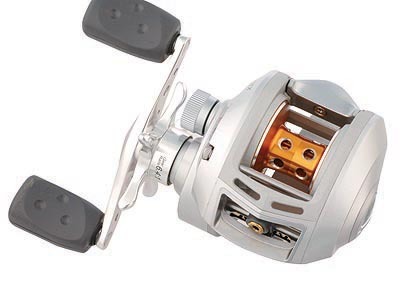 The profiles of the Revo reels are quite unlike any Abu ever seen before, and the best part is this is not a single reel launch, but the introduction of an entire fresh series. 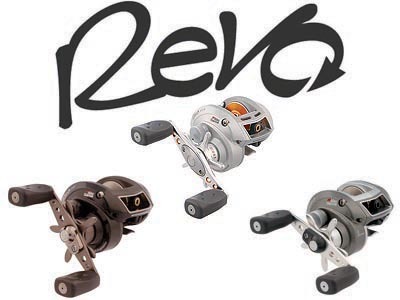 Let's start with the lowest model, the Revo S. This reel features Abu Garcia's Duragear� brass gears, oversized main gear, aluminum frame and handle-side cover, Carbon Matrix� Drag System, 8+1 shielded stainless steel bearings, and a six-pin centrifugal brake system. 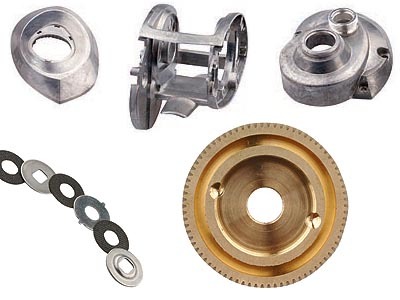 It will be available in both left and right hand retrieve and a gear ratio of 6.4:1. Revo SX: Next is the Revo SX, one level higher than the S model above. 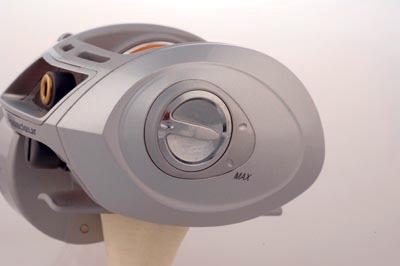 It has all the features of the Revo S and more. 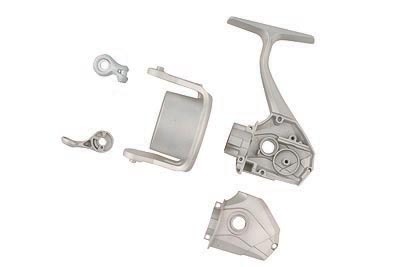 Instead of 8+1, the SX model has 10+1 bearings. 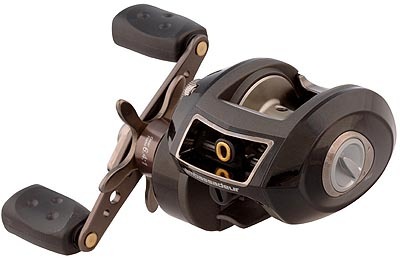 It also comes in left and right retrieve with the same gear ratio, but there's one more reel in the SX line that comes in a high-speed of 7.1:1, and from what we know right now, it only comes in right hand retrieve. 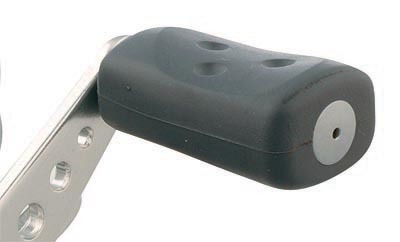 In addition the SX model gets an upgrade on cast control. Instead of the centrifugal brakes found on the S, the Revo SX uses their Linear Magnetic Brake� system that's externally adjustable. And lastly the Revo SX seems to have a Micro-Click Precision Drag Adjustment, so each turn of the drag star enables you to make more precise adjustments. Revo STX: On to the flagship of the lineup, the Revo STX. 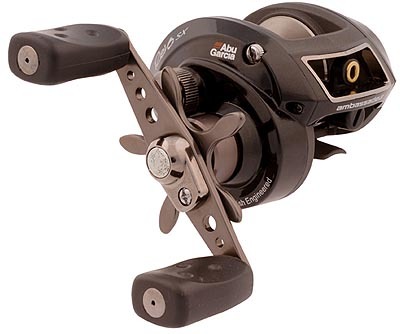 This is Abu Garcia's top of the line low profile baitcast reel and probably the best looking low profile reel we've seen so far from the company. 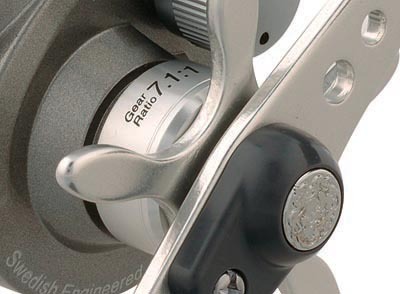 This reel features all aluminum construction, and both sideplates are aluminum making for a more solid and refined reel. 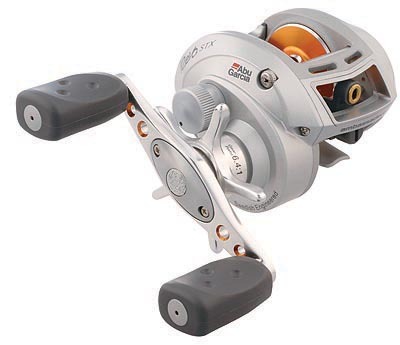 Added features that also make this reel the best out of this series are the Titanium Nitrided wormshaft, Infini Spool II�, and an Everslik� coated pinion shaft and pawl which all add increased elegance to an already robust series. Cardinal 800: Catch your breath, its time to turn our attention to Abu's spinning offerings. 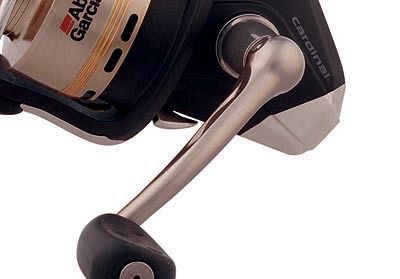 The Cardinal 800 is built tough and can handle both freshwater and saltwater species. 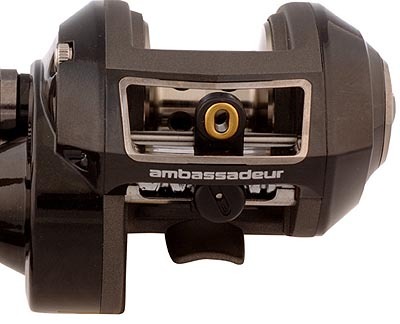 The new spinning reel has a durable aluminum frame, rotor, and bail arms that provide precise operation and a solid overall construction. 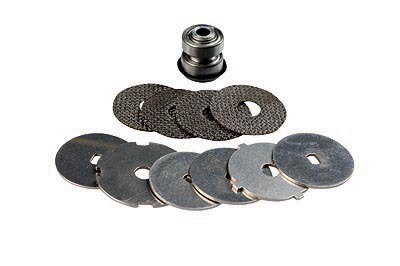 Shielded HPCR� stainless steel bearings and Armor Guard� finish are some of the latest features used on the Cardinal 800 to ensure that the reel will be able to bear the extremes. 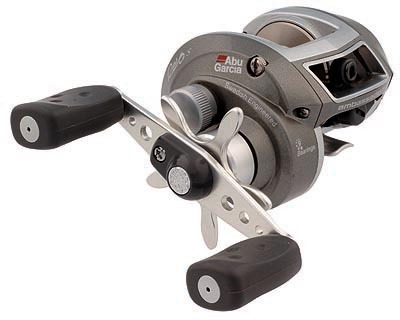 The Cardinal 800 will have a total of five different models with either a 5.1:1 or 4.8:1 gear ratio and is packed with 8+1 bearings for a smooth retrieve. 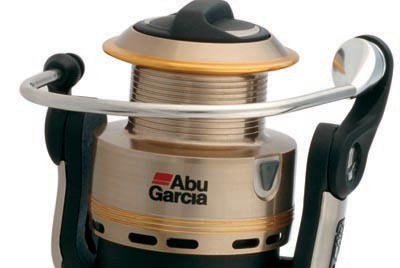 Conclusion: We knew we were in for a surprise, but when we actually got a glimpse of the new Abu offerings on our mission to uncover what Abu Garcia has up their sleeves moving into ICAST 2006 we were breathless. The company is poised to make some big moves, and these reels should find happy homes in the company of serious bass anglers. The Revo series of baitcast reels are extremely exciting, and the new Cardinal's ensure that spinning fans have something to look forward to as well. We will continue to seek out more information, and will bring you a complete in depth report from Las Vegas at the upcoming ICAST show. So as we unbuckle our seatbelts and regain our composure we want to say to all those at Abu who are listening... "exceptional work, you have peaked our interest!"